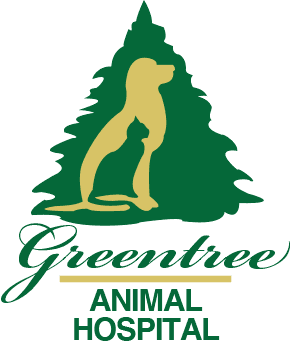 Pets can develop heart disease too, and Greentree Animal Hospital has the technology and expertise to diagnose and treat heart diseases in pets. Remember that heart disease in pets can often remain hidden until advanced stages, but with early diagnosis and appropriate treatment, your pet can live a longer, healthier life with you and your family! Our cardiology evaluation includes a detailed exam of your pet and review of your pet’s medical records and history. 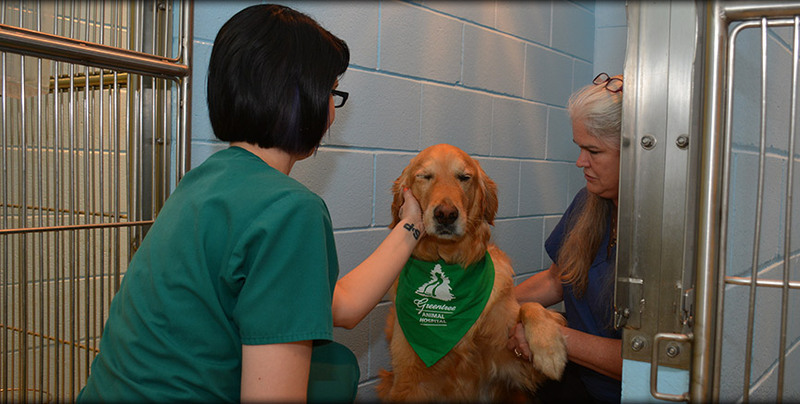 We may also perform blood pressure testing, x-rays or an echocardiogram during your pet’s cardiology evaluation. After reviewing all the test results, we will take extra time with you to discuss your pet’s condition, answer all of your questions and recommend the appropriate treatment plan for your pet’s heart condition. We are also able to perform congenital heart disease screening for breeders. Heart disease in pets can be successfully managed long-term, and many pets will live a long, happy life. We will be there for you every step of the way!